There are a number of tried-and-true summer-flowering shrubs that never fail to be impressive. Consider these favorites to enhance your landscape all summer long. This very popular mounding shrub is an old-fashioned favorite, but it doesn’t have to be just your grandmother’s shrub – there are hydrangeas for every situation and taste. Flowers appear in early summer and can last for several weeks. Choose from pink, blue (use an acidic fertilizer to maintain this unusual color) or white blooms. Large flower heads great for drying or make outstanding arrangements and bouquets when cut. These shrubs do best in light shade or sun. One of the easiest hydrangeas to grow is the native American oak-leafed hydrangea has lobed leaves with fragrant, conical-shaped flower heads. This dramatic shrub is truly a butterfly magnet, and hummingbirds love it as well. 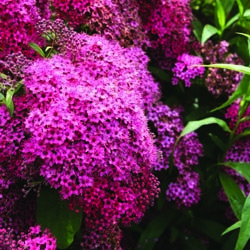 One of the most fragrant flowering shrubs, butterfly bush blooms from early summer to autumn frost, and different varieties can thrive in a wide range of growing zones. The flowers can be pink, purple, blue, yellow or white, and often feature elegant spiked panicles, arching branches and interesting foliage. These shrubs do best in full sun and come in different sizes to suit different landscaping areas. 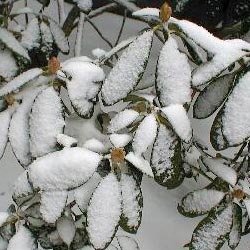 A generally low-maintenance choice, this shrub features golden yellow to lime-colored foliage all summer with pink or lavender blooms in late spring through summer. Goldmound, Gold Flame and Anthony Waterer are all great cultivars and easy care shrubs growing to about 2-4’ by 3-5’. This truly is the perfect shrub to use anywhere in the landscape, and it can tolerate sun to part shade growing conditions. This is one of the showiest plants of the summer, and Rose of Sharon is also one of the easiest to grow. Dense growing and upright when young these shrubs will spread with age, so take care to plant them in appropriate spaces to avoid overcrowding. The dark green foliage contrasts nicely with large, showy flowers that can be up to 4” across. Flowers open in July and will continue blooming through late summer and into fall. Flowers are sterile, eliminating seed problems. This shrub is ideal to plant as a screen, hedge or focal point in full sun. This shrub is a great plant for late summer color with bursts of purple-blue flowers just when many other plants are growing dull. Its low-growing, mounding habit reaches 2-3’ wide by 2-3’ tall. Blue Mist Spirea is easy to grow and can tolerate some neglect. It should be planted in full sun, and will bloom from summer to fall. With any of these shrubs in your yard, your summer landscape can be just as colorful and eye-catching as any spring flowers or autumn foliage. July gardening chores run the gamut. If only July were more predictable in the garden. It doesn’t matter how wet the spring was, rain can become very elusive in July. Humidity begins to peak. It’s the beginning of the rainy season in Florida. And warmer zones are actually passing out of prime growing conditions into the lethargy of the dog days. So there’s no definitive list of gardening chores for the July garden. Gardeners just have to play it by ear. Most importantly, keep a close eye on pests and disease, then sit back and enjoy your garden and all the efforts you put in earlier in the year to get it where it is now. Slow down and give you and your plants a rest from the heat. 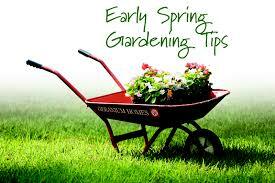 It can be very stressful growing and setting flower buds for several months, let alone doing it in heat. Give plants a mid-season feeding or side dressing of compost, to get them through to the fall. Keep tabs on rainfall and water as needed. 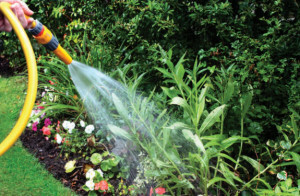 Most plants need at lest an inch of water per week, more if the weather is very hot and dry. Remember to water deeply. Stay ahead of weeds. Pulling them before they flower could save you from thousands of new weeds. 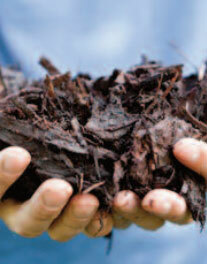 Replace mulch as needed. It naturally decomposes and may need replenishing. Check garden centers for mark downs on remaining plants. Be sure to check that they are healthy and not pot bound or full of weeds. Keep lawns at about 3 inches, to protect from summer heat. Keep bird feeders and baths clean. Keep up on deadheading. The more you deadhead, the more your flowers will re-bloom. Shear back spent annuals by one-third. The old foliage gets worn out by mid-summer and shearing it back will encourage fresh new growth to fill in. Focus on heat and rain resistant flowers like: coleus, hibiscus, melampodium, pentas, plumbago, portulaca and zinnias. Do a final pinching by mid-July, of fall blooming flowers like mums and asters. Harvest daily. Some vegetables, like zucchini and cabbages, can mature in the blink of an eye. Don’t let them get tough or split open. Find a Plant a Row for the Hungry program to donate your surplus vegetables to. Succession plant bush beans and lettuce, to replace fading plants. Start fall crops of peas and cole crops. Keep them well watered, until temperatures cool down. Time to dig the garlic, onions and early season potatoes. Onion tops will fall over when they are ready to harvest. Garlic and potato plants will start to decline as they mature underground. Dig a few to test. If your potatoes are not quite ready to harvest, treat yourself to some new potatoes. Carefully loosen the soil under your plants to find a few small potatoes to harvest. Plant a cover crop in bare spots in the vegetable garden. It will feed the soil and keep weeds from moving in. Check your berry bushes regularly to harvest before the birds get them. Birds will start munching on berries such as raspberries and blackberries even before they are fully ripe. Clean up fallen fruits under trees. Rotting fruits are an invitation for diseases, insects, and foraging animals. Check fruit trees for water sprouts (branches growing straight up from limbs) and remove them while they are small. 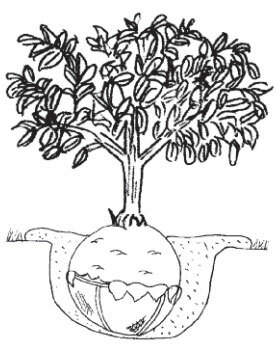 They will only draw energy from the fruiting branches of the trees. Prune summer flowering shrubs as soon as the blossoms fade. The plants will look better and they can store their energy rather than spend it developing seed. Hold off on planting until the fall. It is too hot and dry in July for most plants to handle the stress of transplanting. The exception is potted plants that are struggling in their containers. If you must transplant, keep them well watered. It can be too hot to grow vegetables this month in many areas. If that’s the case, consider planting a quick cover crop, to feed the soil. 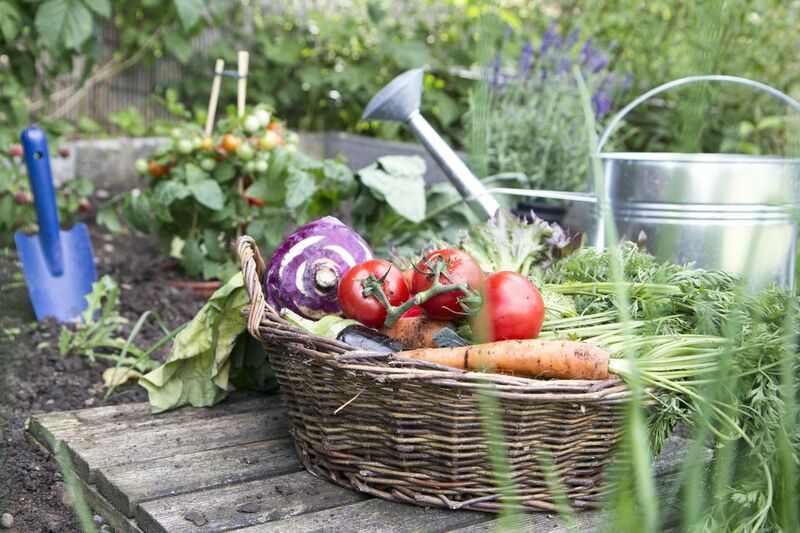 Your prime gardening season is coming up, especially in the vegetable garden. It time to start planning your fall garden. It is still a good time of year to plant container grown citrus trees and tropical fruits. Succession sow sunflowers (every 2 – 3 weeks) for a steady supply. 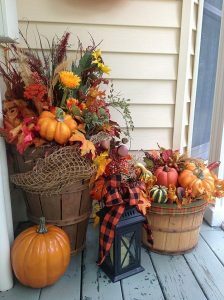 The great thing with Halloween and Thanksgiving in succession is that you can put up fall decorations for both occasions. In fact, with added garden lights and Hollies, it can go all the way until Christmas. 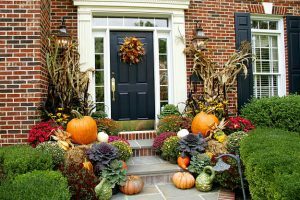 Pumpkins and autumn plant colors also give a rustic charm to a Thanksgiving garden–which how this Holiday should always be through the years. 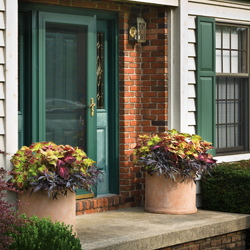 Nothing says welcome to your guests better than a well-decorated front porch or door. Having some potted Chrysanthemums in handy for a quick and easy design will help. Keep the spirit of Thanksgiving in the air with a display of your garden harvests. Even dried up corn stalks can add to the feel of a good harvest this season. Make your yard butterfly-friendly to bring color and movement to the landscape while aiding the pollination of flowers, fruit, and vegetable plants. Unfortunately, urbanization and other development are shrinking butterflies’ natural habitat, leaving fewer places to feed, mate, and lay eggs. Here are some tips to reverse that trend. Butterfly gardens don’t have to be large. You can grow plants in containers on a patio or even in hanging pots and window boxes. Butterflies need the sun to maintain body temperature, so place your garden in the sunniest location possible. The key to attracting butterflies is to provide them with lots of nectar sources; they also prefer to feed on open, tube-shape flowers. See our article on Plants that Attract Butterflies. All butterflies start out as caterpillars that require host plants on which to feed. Many of these are native plants—weeds and wildflowers that may already be growing on or near your property. Some good choices include clovers, milkweeds, and violets. After a rain, you may see butterflies congregating around a puddle or damp area in the garden to drink and extract minerals from the soil. Maintaining a puddle in the same spot will keep butterflies coming back. Butterfly gardening has become big business. Butterfly farms offer live butterflies to release at special occasions, especially weddings. The key to successful gardening is “healthy soil.” This basic principle of organic gardening applies to all plants. Quite simply, when you feed the soil the proper nutrients, you let the soil feed the plants. So how do you “feed” the soil? First, you need to understand some elementary information about your soil and why it is so important, and then you can take steps to improve it. To start, you should determine the soil texture by moistening the soil and rubbing it between your thumb and fingers to determine it’s “feel.” Sands are gritty and will barely hold together; clay can be squeezed into a firm shape; and silt will act in a way to allow particles to cling together. Sandy soils tend to dry out quickly because they contain high amounts of soil air. Oppositely, clay soils have a tendency to pack together, shutting out air and water. 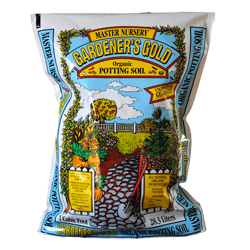 The best garden soil, “loam,” has moderate amounts of sand, silt and clay. Generally, soil in our area tends to be clayey. 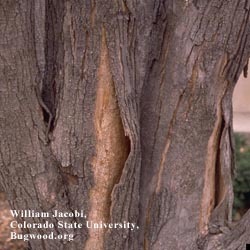 This condition can be improved by adding a soil conditioner, gypsum or slate particles. For sandy soils, humus should be added to help retain moisture and nutrients. Next, you must evaluate the soil structure. Soil structure is affected by soil pH, the amount of humus and the combination of minerals in the soil. Ideal soils allow soil particles to clump together with air spaces between them for water drainage as well as oxygen consumption and carbon dioxide release from plant roots. The best way to improve soil structure is to add high amounts of organic matter like humus, dehydrated manure, composted manure, mushroom compost, alfalfa meal, peat moss, or worm castings. You will also need to take a soil sample, to measure the pH and amounts of nitrogen, phosphorus and potassium in the soil as well as other nutrients. This will help determine exactly what the soil needs. 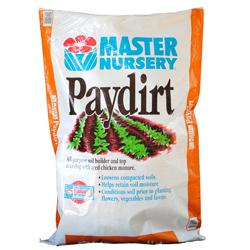 Your local Master Nursery Garden Center will help you read the results and determine what to add to your soil and how much. Generally, a pH of 6.0 to 7.0 is acceptable. If your pH is lower than this, your soil is too acidic and requires lime to be added. If your soil is low in organic matter, it will often have a high pH level. All plants require a proper balance of nutrients – nitrogen (N), phosphorus (P) and potassium (K). Soils lacking any one of these elements will not produce healthy plants. 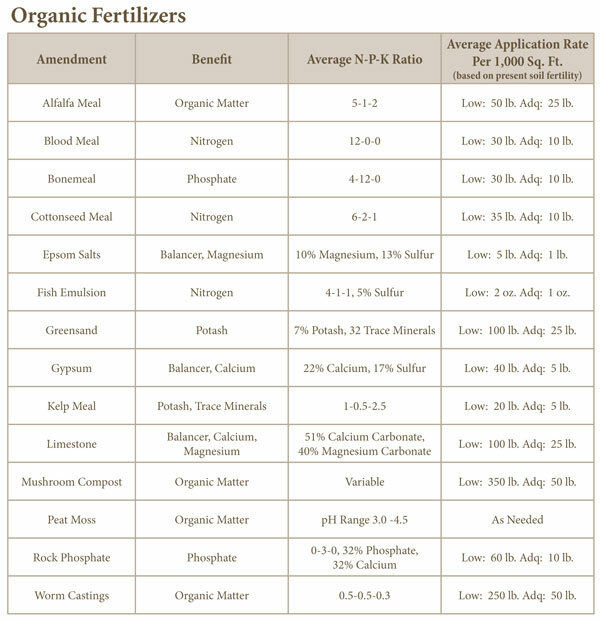 Refer to the Organic Fertilizer Chart for suggested amendments. When dealing with poor or improperly balanced soils, obtaining “healthy” soil may take two to five years to acquire. 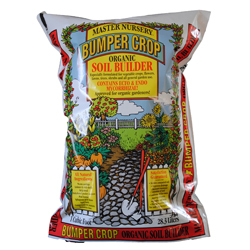 The best thing you can do to supplement your soil program is to use various organic fertilizers to meet your plants’ needs and regularly add organic matter; we suggest Bumper Crop Soil Amendments, and Fertilizers. 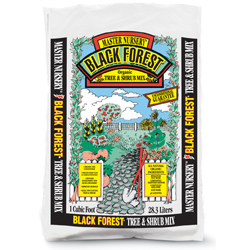 Black Forest, Gardener’s Gold, Pay Dirt and Pay Dirt Plus are all excellent choices as soil amenders that will continue to help the soil structure as well as create biological activity that is also a vital part of developing productive soil. 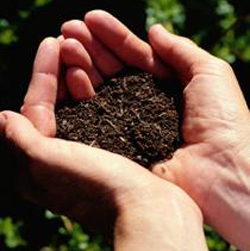 Soil Texture – The proportional amount of sand, silt and clay in the soil. Soil Structure – The arrangement of soil particles in the soil. Soil pH – The measurement of acidity or alkalinity of the soil. Organic Matter – Various forms of living and dead plant and animal matter.